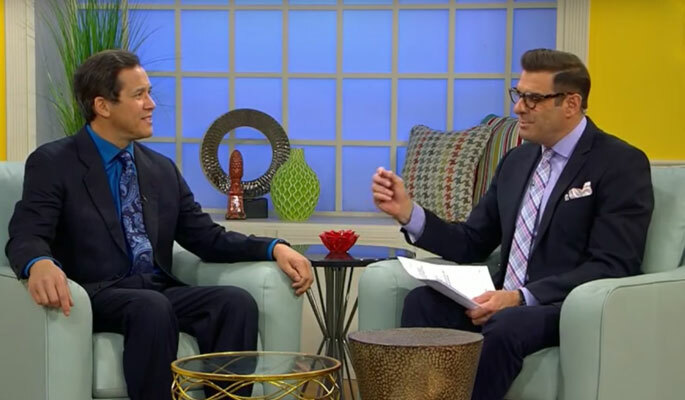 Tampa pain specialist Dr. Rudy Gari recently appeared on WFLA New Channel 8’s program “DayTime” to discuss non-surgical and non-invasive options available to patients with chronic pain. Dr. Gari is the Medical Director of Florida Pain Relief Group. With three Tampa locations on Habana Ave., Fletcher Ave., and in Carrollwood, Dr. Gari has the latest in non-invasive and non-surgical pain relief techniques available to him in Tampa. Dr. Rodolfo Gari has practiced interventional pain management in Tampa for more than 20 years and has experience successfully treating any kind of chronic pain.